Here, our story has always been you. 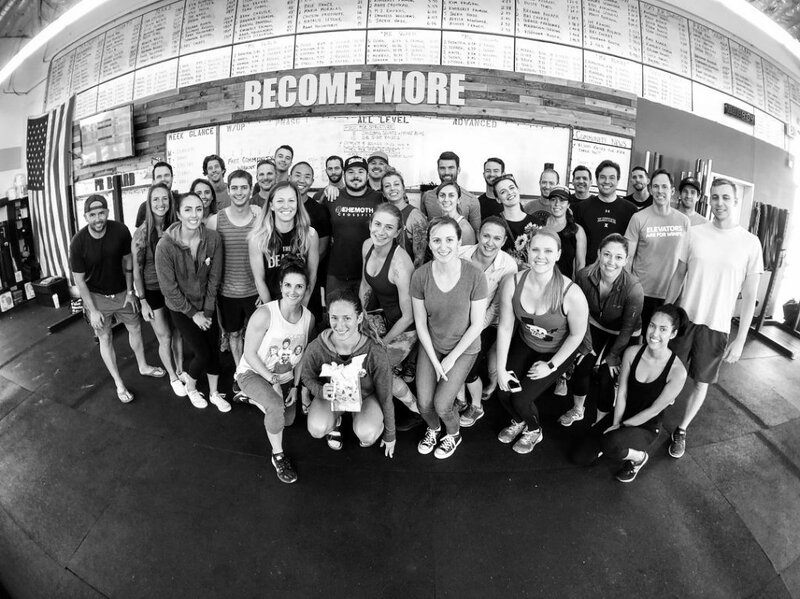 The unique reasons why and how our members find purpose in their fitness, and how they use it to create new life opportunities outside of the gym. Our purpose here has always aligned with the everyday man or woman looking to level up in life by exploring their body’s physical ability. When you feel better, you perform better, and you live better. When we opened Performance360 in 2011, we had nothing but a foolish vision. Two former college baseball teammates running an independent, unaffiliated “gym” in a converted Mission Beach boatyard, trying to challenge what a gym experience should entail. We planted our flag behind the concept of education, thoughtful programming, and proactively breaking down the intimidating barriers that usually prevent beginners from making life changes. Eight years, a growing army of members, and three additional gyms later, our story is still you. How will you contribute to it? How will you Become More? Join us for a FREE trial class today. More than the calorie count on the treadmill. More able bodied in life and all of the activities it offers. More assertive and confident in our jobs and relationships. A part of a team again, and something bigger than ourselves. Stronger than we were yesterday.